Sata DVD CD Duplicators are a fairly new technology developed to give users an inexpensive solution to quantity duplication of CD and DVD discs. It is a complete stand alone system which does not require a computer or any software to operate. 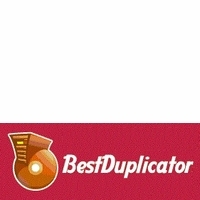 A Sata duplicator consists of 3 major components. One source drive, multiple target drives, and a duplication controller card. The source drive is where the original master disc is inserted. The target drive is where the blank media are put in. The controller card is the heart and brain of the drive that controls the data flow between the source and the target drives. 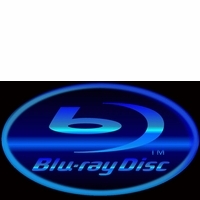 Amamax is the perfect online destination to shop for high-quality Sata DVD/CD duplicators. 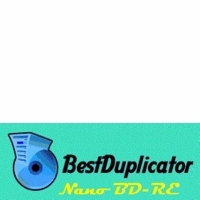 Check out our New 24x Sata DVD Duplicator, Sata Blu-Ray and the Economic Sata Disc Copiers Series. All the Sata Disc burner came with our 1 year parts and 3 years labor warranty plus unlimited tech support.